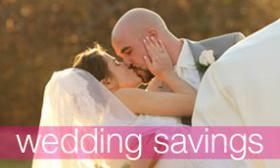 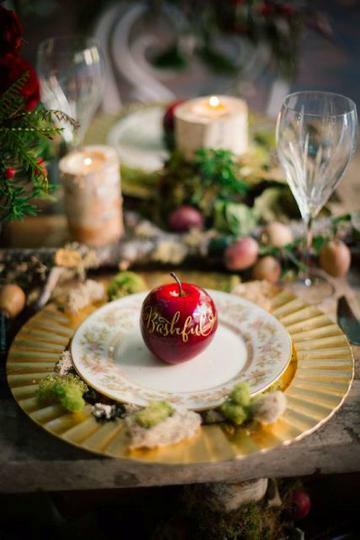 If you love everything about fairy tale endings, from stunning ball gowns to enchanted carriage rides. 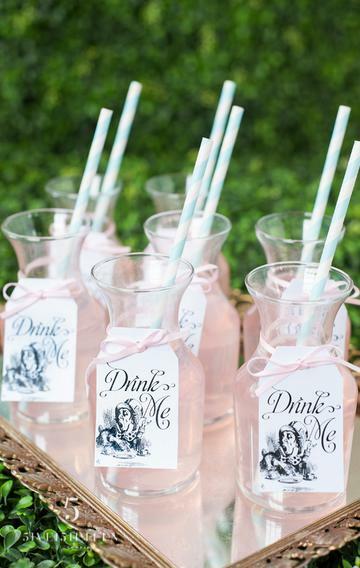 You may want to add a little whimsy to your wedding day! 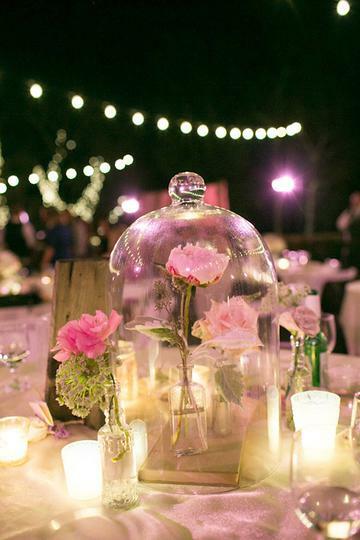 A perfect way to do that, is to add Disney into your wedding day! 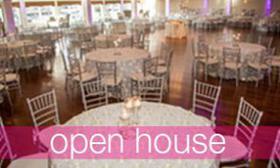 Here at the CCB we are all about Disney! 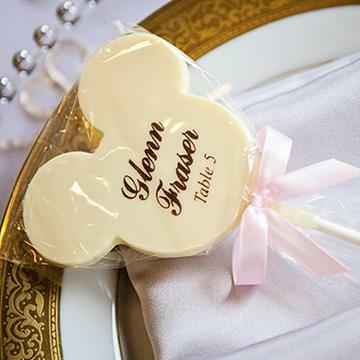 We love seeing brides incorporate fun Disney details into their wedding day! 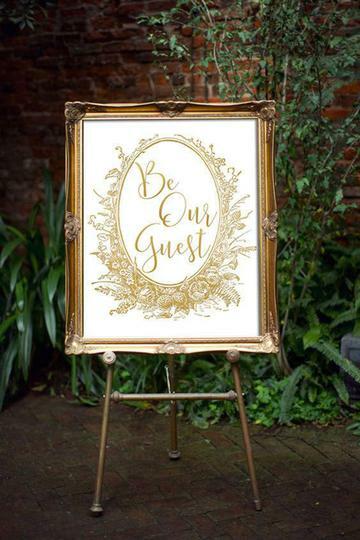 We have gathered some amazing ways to elevate sweet Disney ideas into wedding-worthy decor for your ceremony to your reception! 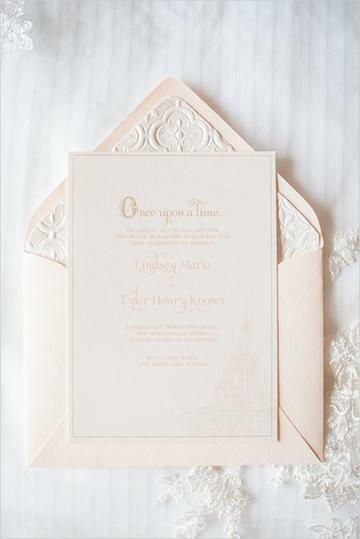 Beautiful invitations set the tone for your enchanted wedding! 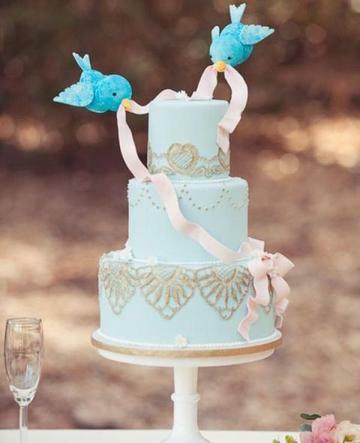 An adorable Cinderella themed cake! 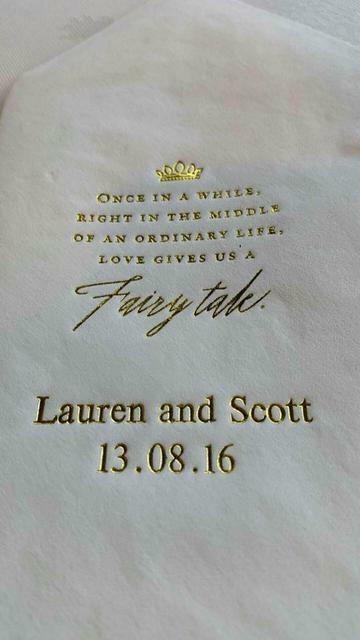 A cocktail napkin with the perfect quote. 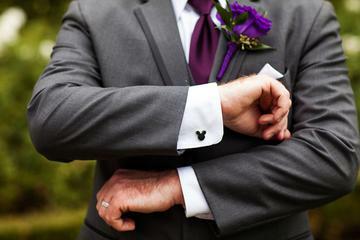 Micky Mouse cufflinks are a great subtle detail. 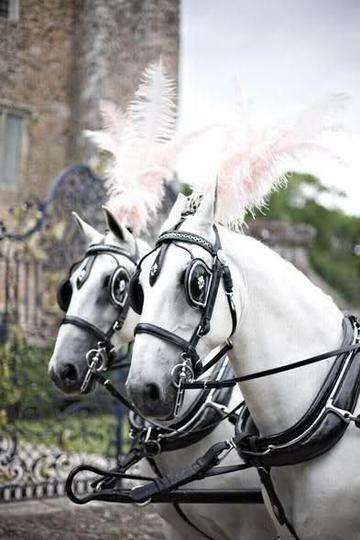 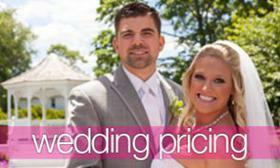 Leave in style with a horse and carriage ride!